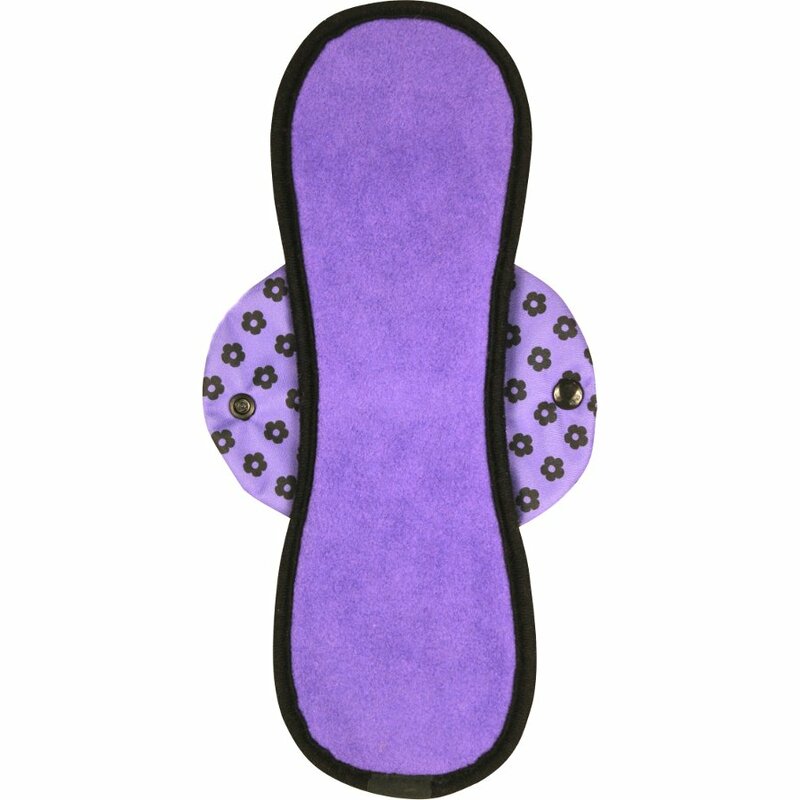 A natural, sustainable alternative to regular disposable sanitary pads, the bloom mighty pad from Bloom & Nora is made in the UK from soft bamboo fleece with an absorbent polyester microfibre core. The waterproof exterior and unique stay-dry binding offers protection from leaks for peace of mind, and the pad is more absorbent than regular disposable brands. 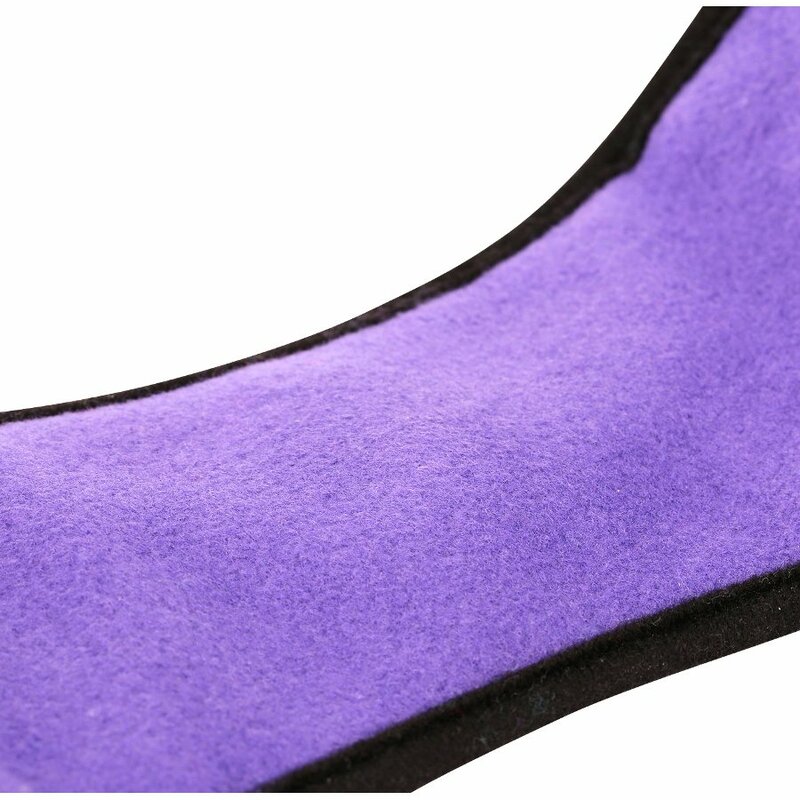 The Oekotex certified pad has been made without any harmful chemicals at any point during the production process, so it is not irritating and is safe to use. 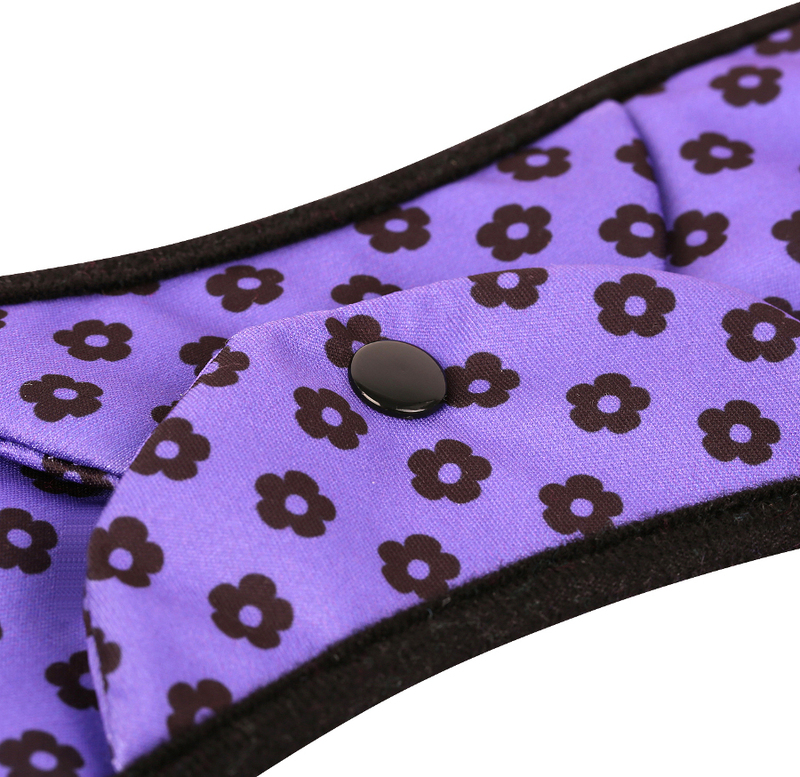 With a lovely floral pattern the pad is stylish, and has a contoured slim fit for extra comfort. 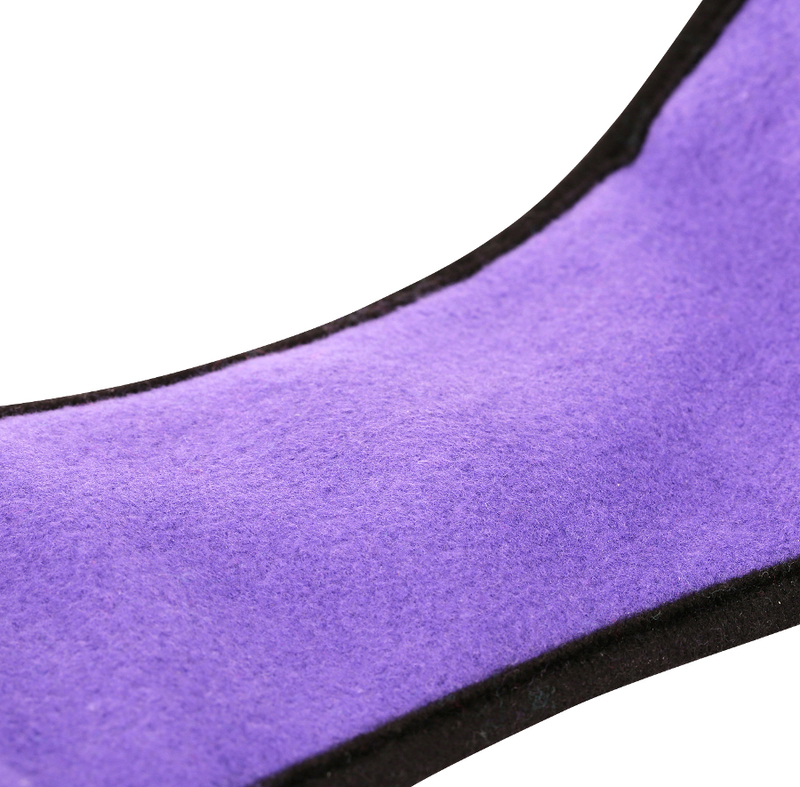 The mighty pad is suitable for overnight and heavy flow, suitable for vegans and has secure popper tabs to keep it safely in place. There are currently no questions to display about Bloom & Nora Reusable Bamboo Sanitary Pad - Bloom - Mighty.